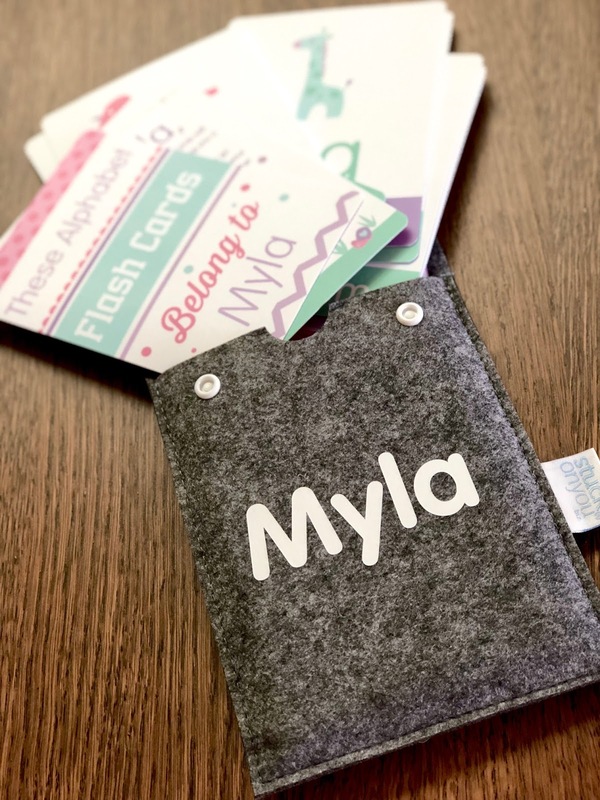 I just got a set of personalised Flash Cards for Myla. They're from StuckOnYou... an online store which does loads of personalised products for kids (and the young at heart). Like personalised bento boxes! So many cute designs. Oh this is also where you can get name labels for your child's water bottle and school books etc. And they do clothing name stamps as well. 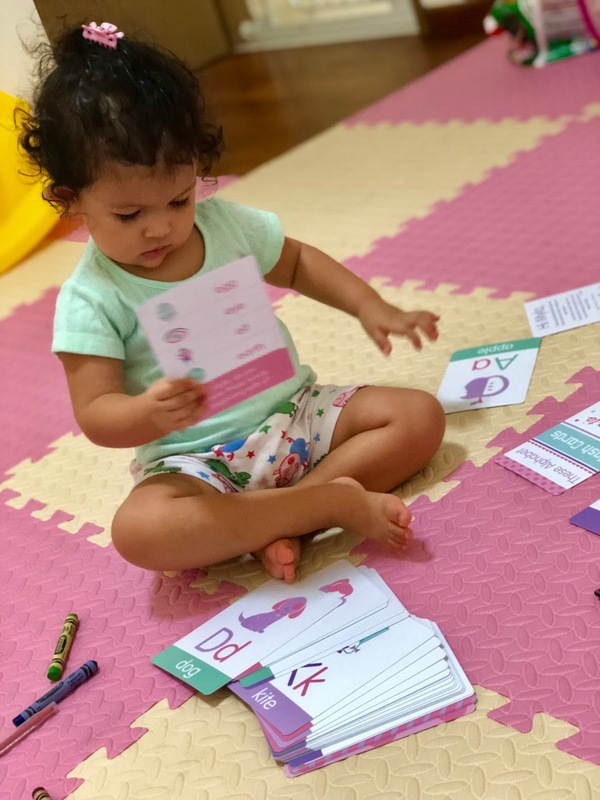 They're ABC flash cards in Pink. 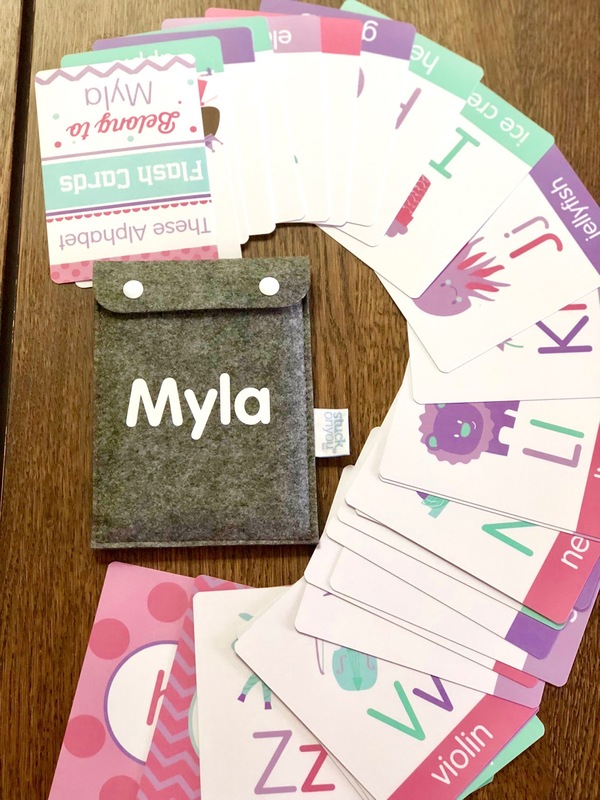 It has her name on it, and the soft pouch (great to keep the cards neat and organised, and also for travel) also has her name. 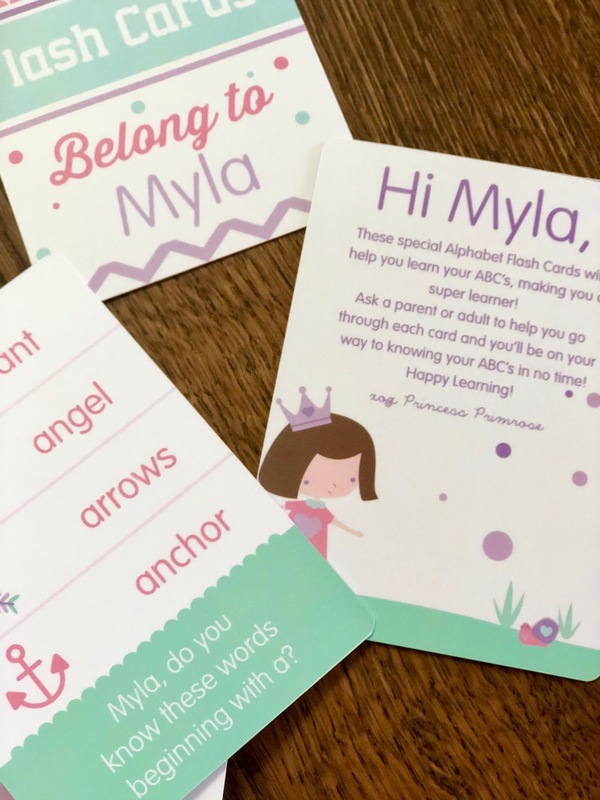 The cards are an excellent quality, can withstand rough handling by a 2 year old and I wipe the cards down easily using wet wipes. The print, font and layout of each card also draws Myla's interest. Even when she outgrows these flash cards in a year or so, it will make a great keepsake. Check out StuckOnYou.sg for their full range of products. 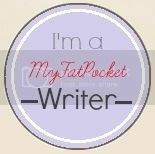 Use code hollyjean69 for 10% discount (excluding value pack); valid till 31 Aug 2019. On my Instagram giveaway post please comment what your favourite StuckOnYou product is and tag 2 friends in that comment. Winner will be selected randomly on my facebook live feed on 13th June. Multiple entries are allowed but please tag different 2 friends for each . Hi Holly, have u gotten back the dna results? Cant find your post on the dna test which you took.